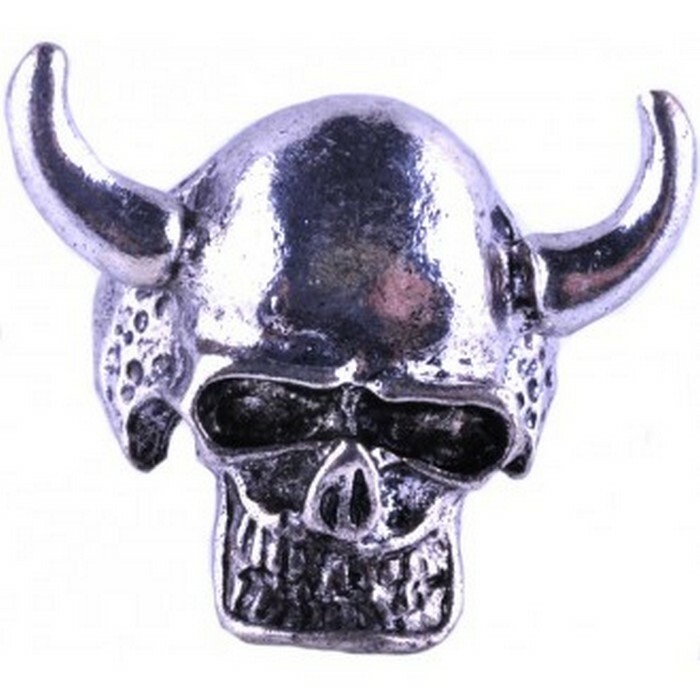 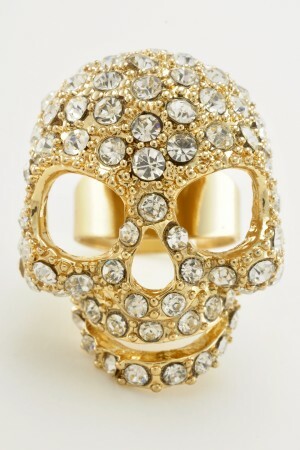 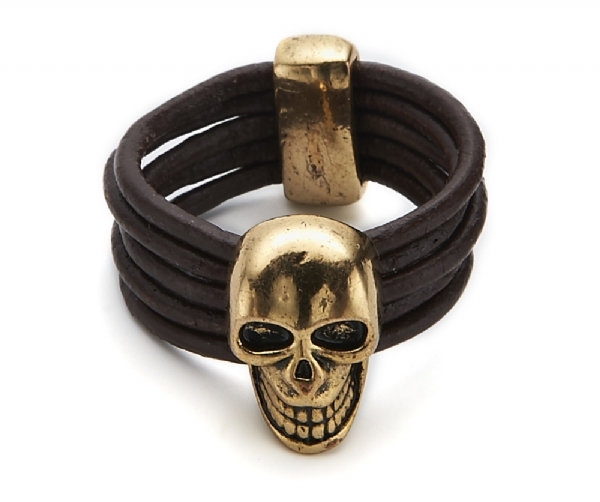 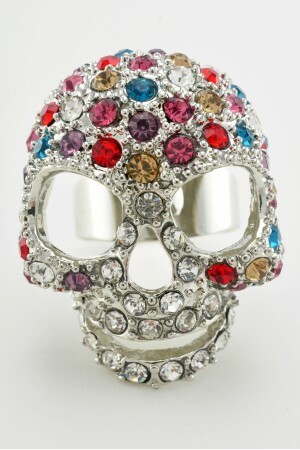 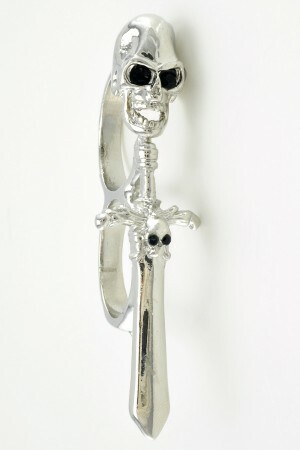 If you are looking for a skull ring, you will find something perfect in our wide collection. 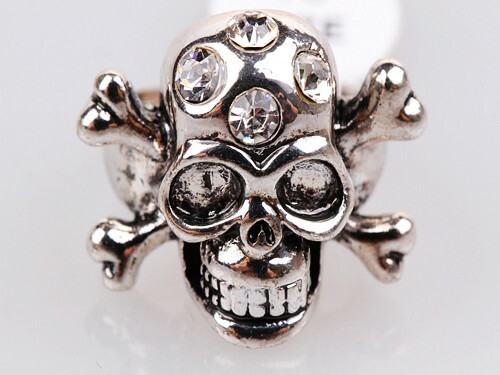 Our skull rings include skull & crossbones rings, leather bound skull rings and beautiful white rhinestone skull rings, making them the ideal and unusual skull gift for someone special or as a unique item of skull jewellery for you. 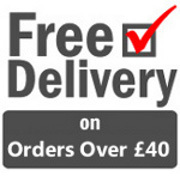 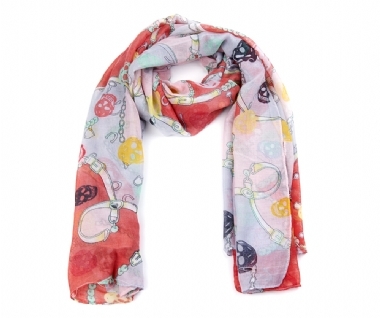 Free delivery to the UK for orders over £40 and low cost international shipping. 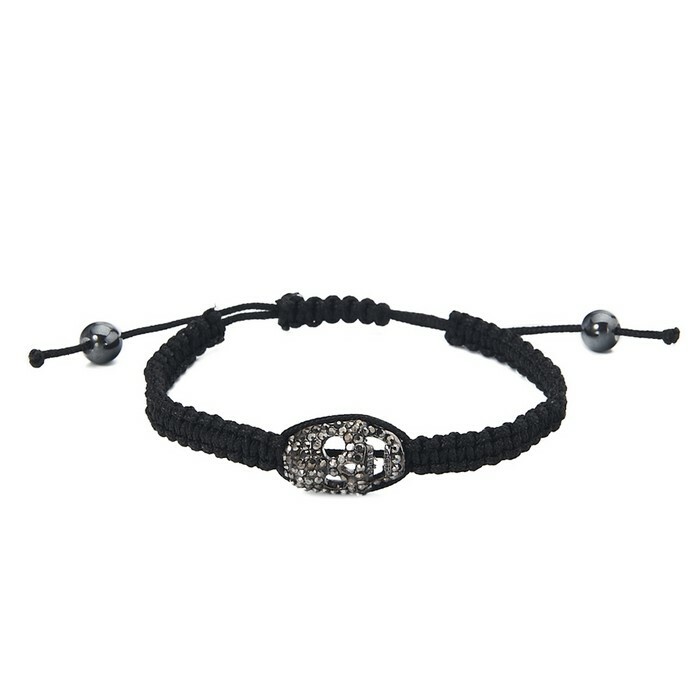 PayPal payments accepted.